My friend, Laura Bastian, just came out with her first book. I haven't had a chance to read this yet, but if it is half as good as some of her unpublished works, this should be a very enjoyable read. Laura's characters and world building is a lot of fun, and this is firmly hitting my to-read list. Laura grew up in a small town in central Utah and now lives in another small town in northern Utah. She always loved stargazing and imagining life outside her own little world. Though they grew up only thirty miles apart, she didn't meet her husband until they went to college. 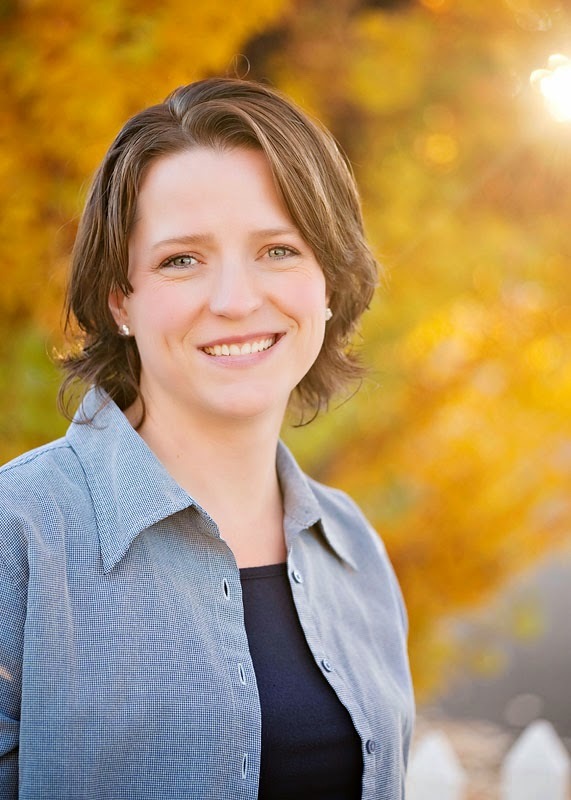 A graduate of Utah State University with a degree in Elementary and Special Education, Laura has been using that training as she raises her children and writes make believe worlds. You can usually find her on her laptop either typing away, or on social media interacting with friends. 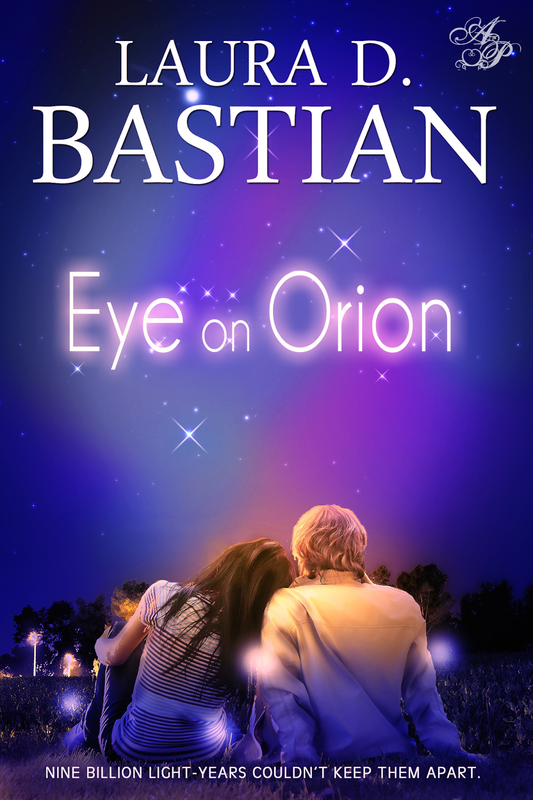 Falling in love with your gorgeous new neighbor isn't a bad thing, but when he turns out to be the bodyguard of a princess from a planet nine billion light-years away, life gets complicated. “Do you think there could be life out there somewhere on other planets?” he asked quietly. “I do.” I rolled onto my side, and propped myself up with my elbow to see him better. “No. And I am sure they are intelligent,” he said with a small smile. “And what makes you think so?” I asked, returning the smile. You can purchase this book from Amazon by clicking on this line.